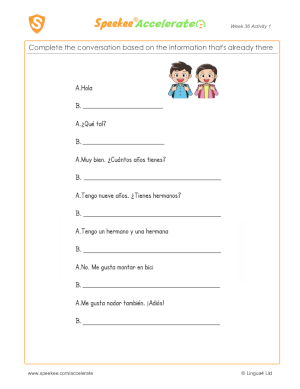 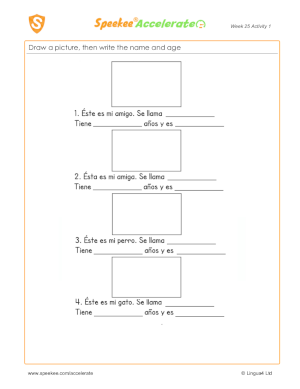 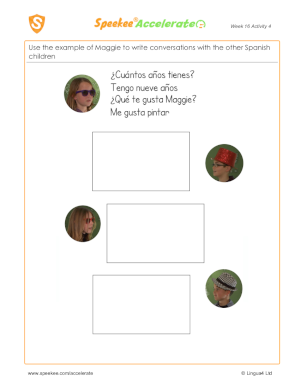 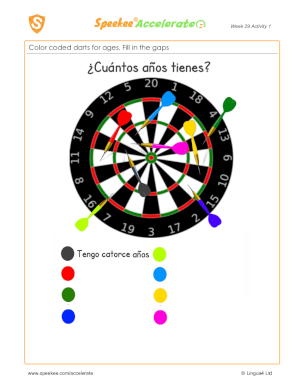 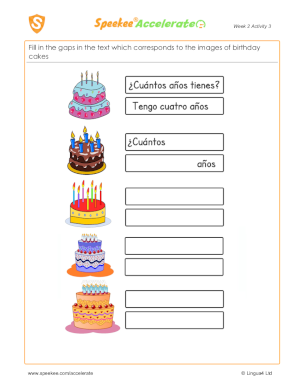 Spanish Printables - How old are you? 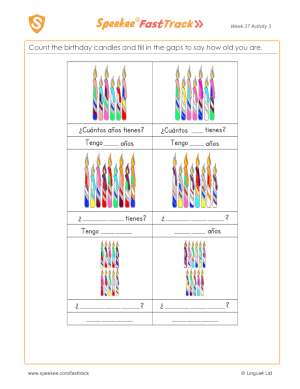 FREE Count the birthday candles and fill in the gaps to say how old you are. 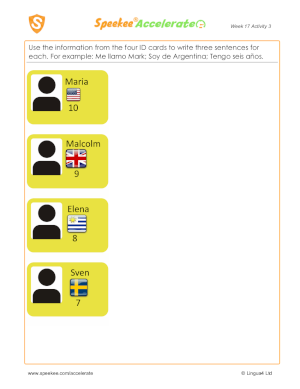 FREE Use the information from the four ID cards to write three sentences for each. 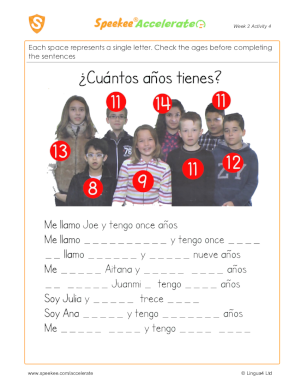 For example: Me llamo Mark; Soy de Argentina; Tengo seis años.